Queen City Fintech, a fintech accelerator in Charlotte, is organizing the event and selected uBack as one of the startups that will show the investor community just how much talent and innovation the Southeast has to offer. "At uBack, we've experienced firsthand the level of talent and innovation that exists in the Southeast. To be one of the few startups to participate in this conference is a tremendous honor and allows us to showcase that we (and our region) are very much a force to be reckoned with." Honeyfi (Charlotte, NC): Honeyfi is an app that helps couples manage their finances together. LumoXchange (Little Rock, AR): LumoXchange is a one-stop shop exchange rate comparison and international payments company. “Southern technology companies are beginning to boom,” says Levi Morehouse, CEO and Founder of Ceterus. “I'm excited to pitch Ceterus at the conference and show venture capital companies that the Southeast is a great place to invest." 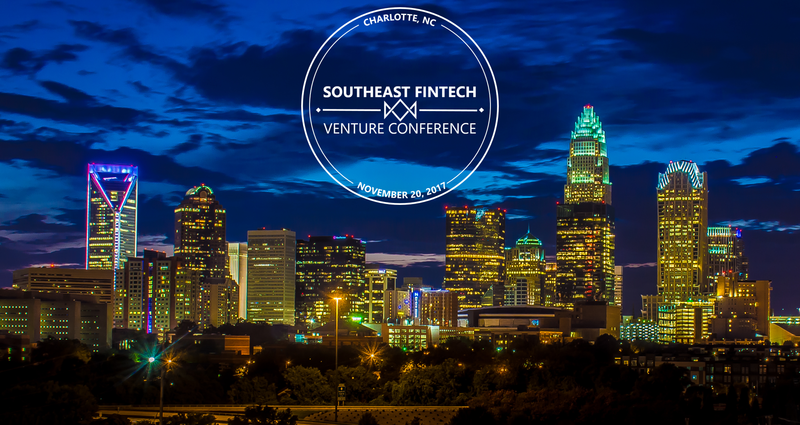 For more information about the Southeast Fintech Venture Conference, please call Sarah Smith at 203-804-4881, email ssmith@qcfintech.co, or visit qcfintech.co/se-fintech-venture- conference.